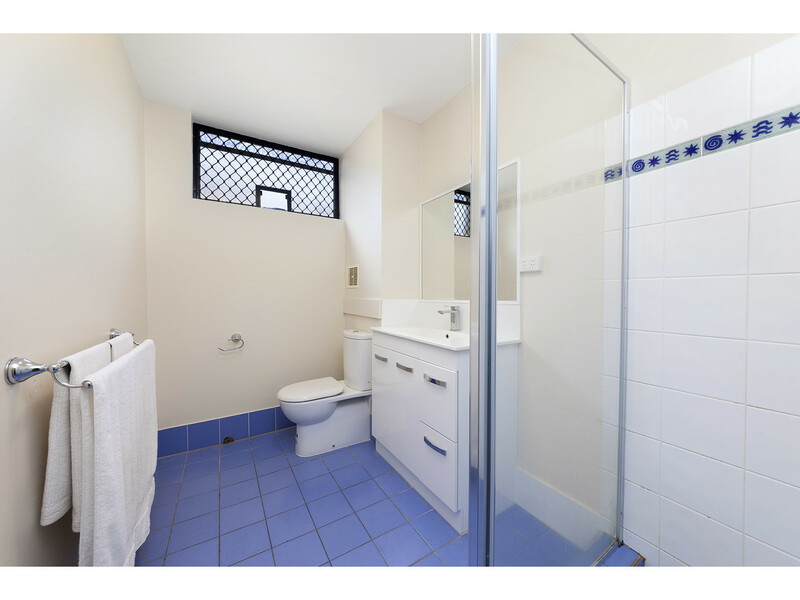 Tastefully refurbished and ideally located at the quiet end of this convenient street. 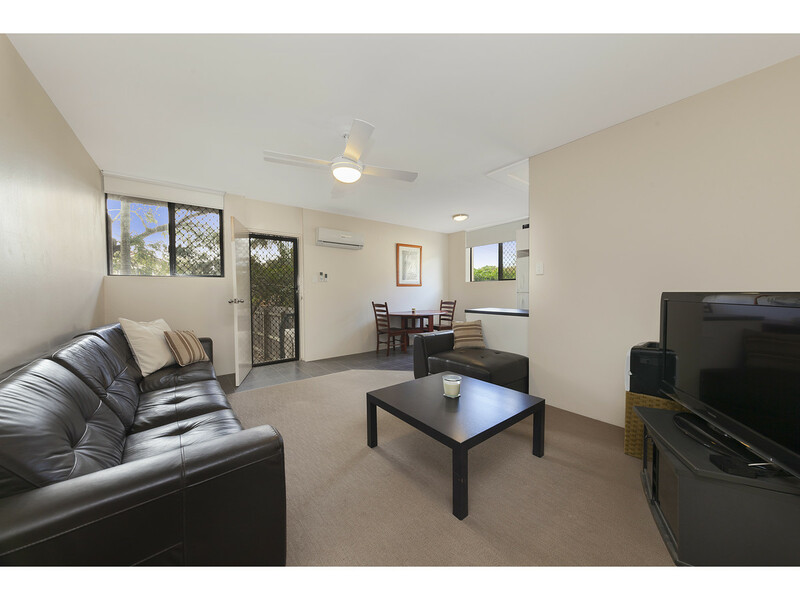 The apartment features a modern kitchen, updated bathroom, spacious courtyard, air conditioning, ceiling fans, built in robes, large bedrooms and a two car tandem lock up garage. 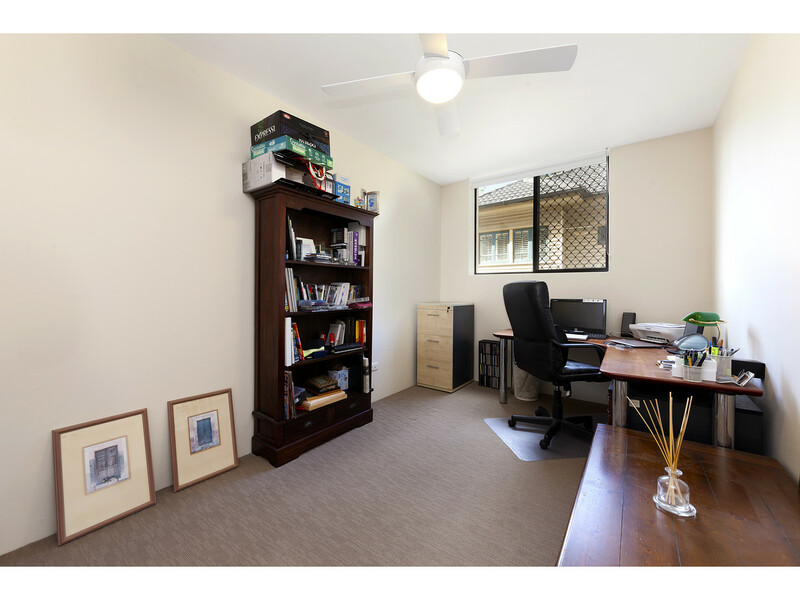 Ideal for the first home buyer or investor. 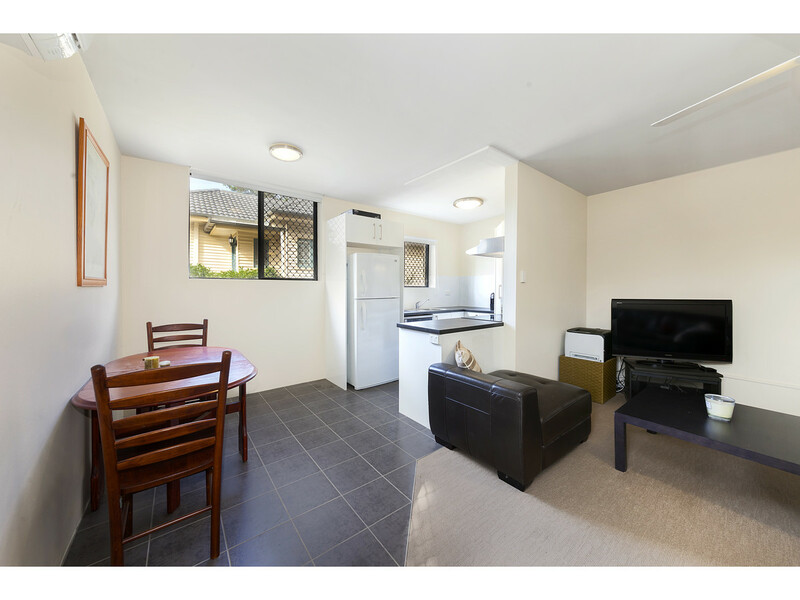 Currently tenanted and returning $360 per week with very low body corporate fees. 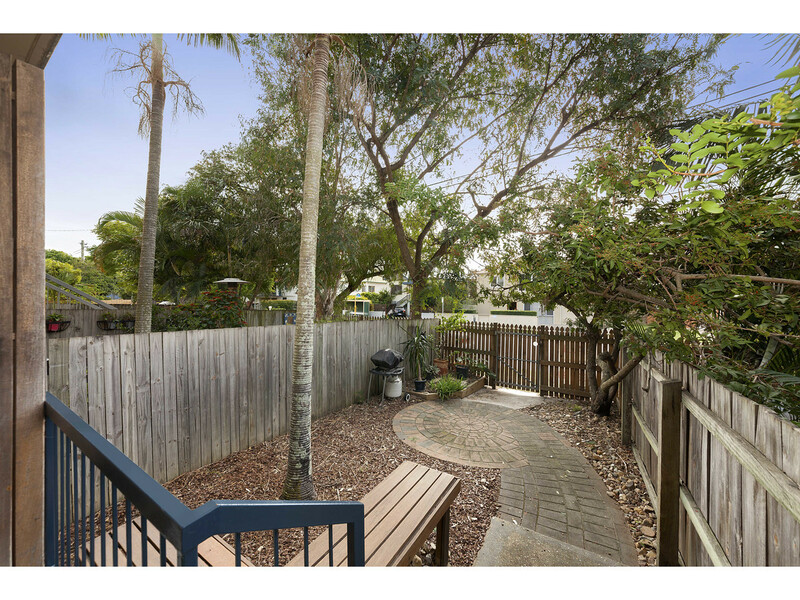 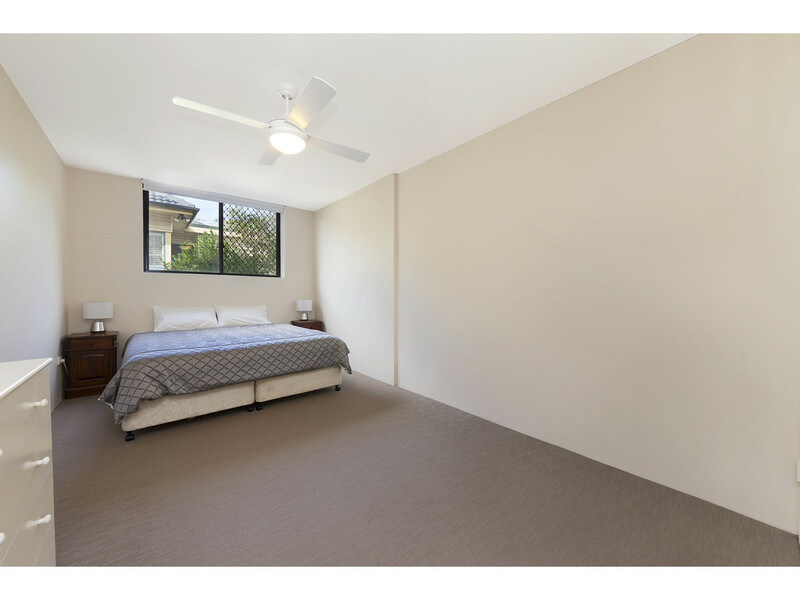 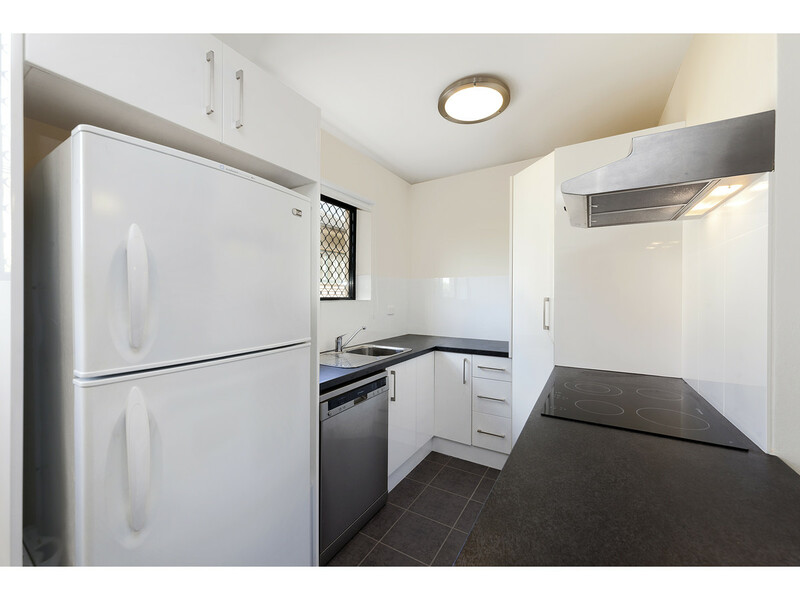 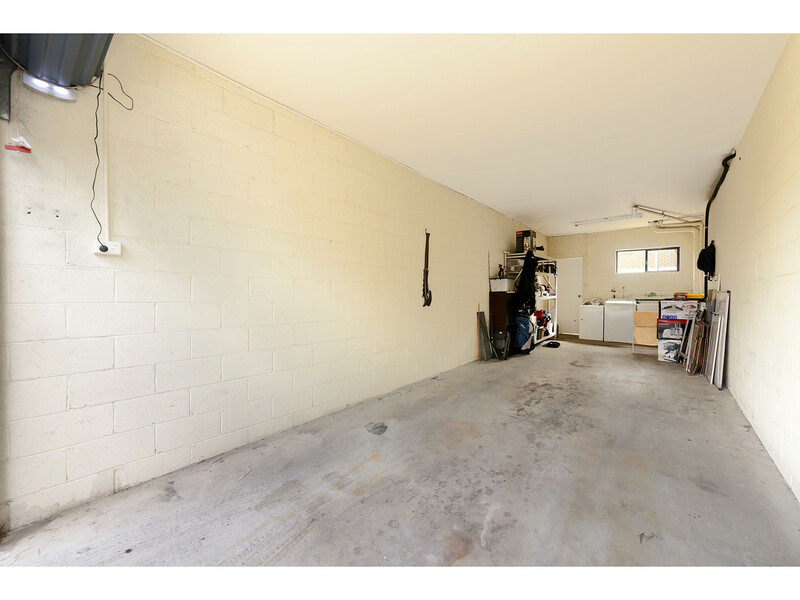 You will likely have to look long and hard to find better value than this in the Clayfield area.